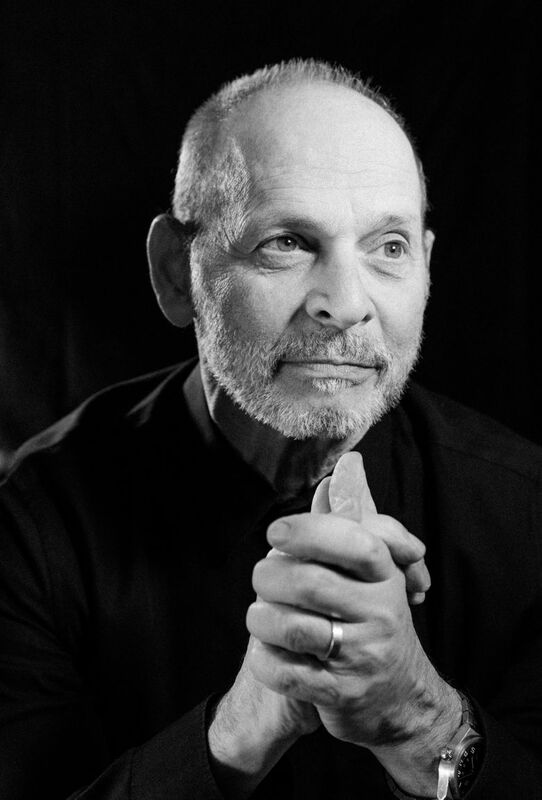 Wayne Kramer's new book, "The Hard Stuff: Dope, Crime, the MC5 & My Life of Impossibilities," coincides with a 50th anniversary tour of the Motor City 5, which comes to Seattle's Showbox at the Market on Oct. 16. He’s a Detroit native who even named his band the Motor City 5 (MC5). So of course punk pioneer Wayne Kramer had something to say about the recent death of another Detroit darling, Aretha Franklin. Unfortunately, he’s right. “Respect” was written by Otis Redding as a man’s demand for recognition from his wife. But even though Franklin made it her own — she made nothing. Due to a controversial copyright law, American radio stations pay only the writers and publishers of a song and not the artists who perform them. Leave it to Wayne Kramer to point out another injustice. The legendary guitarist just can’t help himself, whether it’s inequality in the record industry or racism and corruption in the legal system — something he saw firsthand when he spent two years in federal prison in Lexington, Kentucky on drug charges. That radical, liberal sensibility is what fueled the MC5’s music — an unapologetic, barn-burning proto-punk that has influenced everyone from The Clash to Fugazi to The White Stripes. 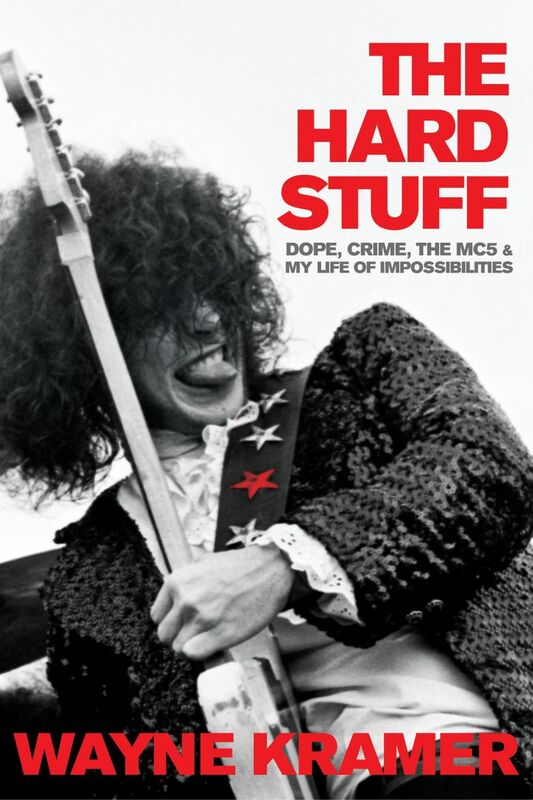 Kramer covers it all in his new book, “The Hard Stuff: Dope, Crime, the MC5 & My Life of Impossibilities.” The autobiography coincides with a 50th anniversary tour of the MC5, called “MC50,” for which Kramer will be backed by some of the musicians who are playing in large part because of him: guitarist Kim Thayil of Soundgarden, bassist Billy Gould of Faith No More, drummer Brendan Canty of Fugazi and singer Marcus Durant of Zen Guerilla. (The tour stops at Seattle’s Showbox at the Market on Oct. 16). Kramer, now 70, has taken on the role of the elder statesman. Older, wiser and well aware that he’s lucky he survived. “The Hard Stuff” chronicles Kramer’s rough-and-tumble life growing up in Detroit, the fatherless son of a mother whose second husband sexually abused him and his sister. Not long after Kramer picked up his first guitar, he started doing drugs. His addiction dogged him for decades and landed him federal prison for two years for dealing cocaine. He shot at a guy for stealing his girlfriend (the gun wasn’t loaded) and went through a series of relationships — romantic, musical and business — that not only torpedoed the band, but kept Kramer from achieving wider success. He also captures the soul of the Motor City, and explains how the Detroit music scene was formed by the black and white families who migrated from the South after World War II for manufacturing jobs, bringing their culture and sound with them. It was also a place where citizens were harrassed by police, where racism reigned, and where Kramer formed his political and punk sensibilities. Kramer is sincerely and honestly reflective of the man and musician he was and what’s he’s done, and his work toward redemption. The keynote of that is Jail Guitar Doors, a non-profit that puts guitars in the hands of prison inmates, giving them a creative outlet. The charity was named after a song the late Clash frontman Joe Strummer wrote about Kramer. And then there’s this: Kramer wanted to have the story of the MC5 on record from his perspective. “From the eye of the hurricane,” as he put it. Friends had been after him to write a book, but he hesitated because he didn’t know how he would end one. Five years ago, he and his wife adopted a baby boy they named Francis. The boy does everything. He swims, he skateboards, he plays the piano and guitar. These days, Kramer is composing music for films and television, and is in his final week of rehearsals for the MC50 tour. Since the tour marks the anniversary of Mc5’s first album, “Kick Out the Jams,” they will play it in its entirety. The record was released when Kramer was 20 years old and he and his bandmates were still “struggling” with their instruments. “We were kids,” Kramer said. “And now, all these people are playing at the peak of their professional artistic abilities, so they can attack the material with authority and power. The songs are taking on a life I always wanted to hear, but was limited by my own experience. “These guys are killing it,” he continued, “so it’s very exciting and inspiring to hear the songs being played so well. It’s a message of possibilities, self-efficacy and self-determination. He’s also hopeful that he can perform the same smooth footwork he showed off all those years ago.